So we realize that you may think this marketing strategy stuff is somewhat tedious and involved. The truth is you are right. We’re not candy coating this at all. But, if you are someone who has invested blood, sweat, and tears into your business, why wouldn’t you want to invest a little time into leveraging a powerful marketing strategy that can help you outperform your competitors and set yourself up for exponential growth? We are serious about arming you with the best of the best and giving you every opportunity to explode your business. But that takes dialing in a little more to what is happening under the hood of your market. 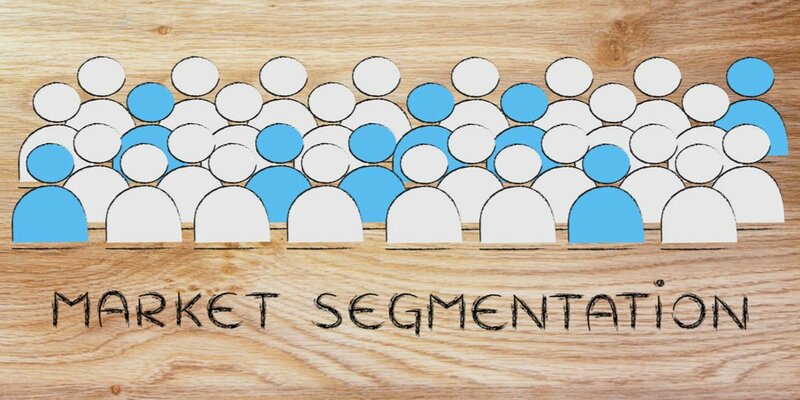 What Is Segmentation and Why Do I Really Need It? Author of Fundamentals of Marketing, William Stanton, defines market segmentation as the process of dividing the total market for a good or service into several segments, each of which tends to be homogeneous in all significant aspects with others within the segment and heterogeneous from those in other segments. Market segmentation breaks down your large market into smaller segments of people who are similar to each other in a particular attribute or characteristic and who favor certain products over others. Segments are simply groupings of consumers (you create) that possess certain commonalities. There is no such thing as an average or typical customer. There are only customers who possess similar characteristics and commonalities. Now, before we continue, there’s one thing we want to get straight here. Segmentation and targeting are NOT the same thing, so don’t lump the two together. Again, we repeat, don’t mix segmentation and targeting. Segmentation is the act of creating different groupings of your market and categorizing them. Targeting takes those segments, determines their attractiveness, and analyzes which ones make sense to target based on factors such as anticipated profits, accessibility, and your company goals, to name a few. So just because you create a segment doesn’t mean you will target it. With segmentation, you are just figuring out which consumers exist and grouping them together, that’s all. It’s kind of like a pie…cutting it into pieces relates to segmenting. Handing the pieces out to your guests relates to targeting. We will talk more about targeting in a future article. How Does Market Segmentation Fit into the BIG Picture? We will discuss targeting and positioning in future articles. For now, let’s dive into segmentation so you can understand why it is so important for businesses like yours to adopt. Why Even Segment a Market? Before we dive into the why of segmenting, we need to bring up our old friend, market orientation. Market orientation is the very beginning, the foundation of your marketing strategy. If you aren’t familiar with marketing orientation, we implore you to read our article here to understand what it is and why it is critical for you to adopt. If you are market-oriented (which you should be if you want to be competitive), then it goes without saying that you will want to segment your audience. Your audience will consist of unique segments of customers who all desire different things and have varying needs. Therefore, they need to be segmented. Some customers may be more valuable than others and net you more money (i.e., they buy more product with every purchase and/or buy more frequently). This is something you will want to know. Increases and balances profits with variation – One segment may not want to pay as high a price for your product as others. Segmentation allows you to optimize your pricing structure by group and balance profits with the variation between segments. Eliminates the “average customer” mentality that plagues failing companies because it is so misleading. Increases conversions by varying your product portfolio to appeal to each segment. According to Sally Dibb, PhD, author of Market Segmentation Success, market segmentation has been described as the cornerstone of modern marketing. It is an analytical process driven by customer needs, which helps maximize resources, emphasizes business strengths over competitors, and enables more effective and better targeted marketing programs to be developed. If you want to experience these benefits, you need to start segmenting. There’s no other way around it. Are you ready to slice the segmentation pie? If so, you have to first figure out how many pieces to cut and what each piece should consist of. Demographics pertain to the external physical characteristics of your target such as age, gender, location, profession, marital status, education, and income. You can segment your audience into a group delineated by one or a few physical demographic traits, but note that this can be misleading. Just because people share similar physical demographics does not mean their buying behavior will be similar. This mistake is common among companies, especially those targeting a large age group such as millennials. 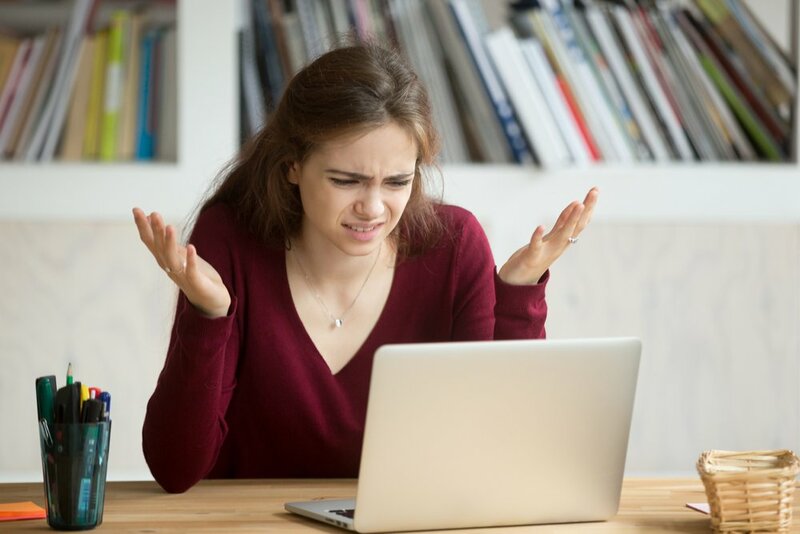 Marketing expert Mark Ritson, in this article, talks about the danger of making one age group such as millennials its own segment and assuming they possess the same likes, dislikes, behavior, and lifestyles. Ritson references a study performed by Dutch researcher Martin Schiere of 15,000 millennials in more than 20 countries. Schiere compared results with generation X and the postwar generation across 5 attitudinal groups. Millennials were spread across the groups, which proves that among this age group, many attitudinal variations exist. Therefore, your data will be misleading if you group segments together by age (or another physical demographic) without taking other traits into consideration. 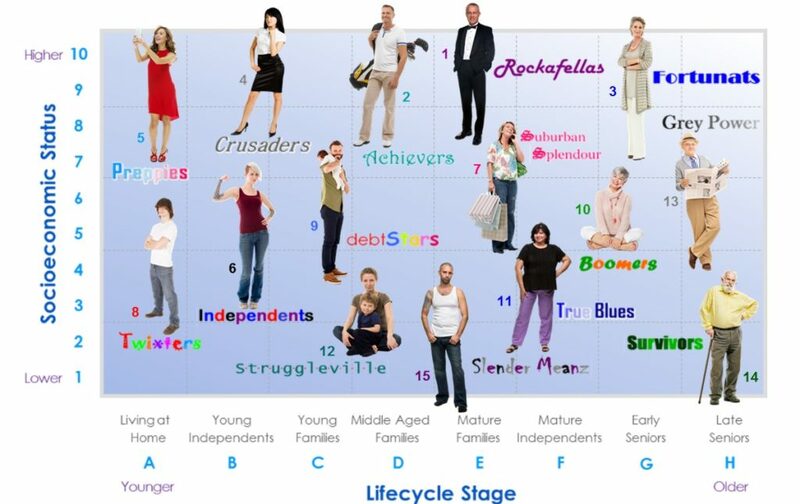 One way to fix this demographics issue is to group people by socioeconomic status or life cycle stage. So, if you take that same group of millennials we just discussed and you break them up into life cycles, you will find that they differ, as some may be young parents, others live at home, and others are single independents. By diving into their socioeconomic status, you can get a better idea of their needs, behaviors, and values, which can greatly inform your marketing strategy. These life cycle stage groups are known as geoTribes. RDA research identified 15 need-focused geoTribes that businesses can use to engage with customers and more effectively target them. Firmographic segmentation refers to grouping people by B2B external characteristics such as number of employees, company size, industry type, public or private, and other company characteristics. Psychographic segmentation refers to the beliefs and general attitude of a particular group and segmenting them according to who they are as people, their personalities, values, and lifestyles. When using this classification, don’t think of your targets as customers. Psychographic analysis involves diving into your consumers’ personal lives so you can better understand how your products fit into their lifestyles. Conduct focus groups and interviews and ask questions that prompt participants to agree or disagree with a particular statement. We talk more about how to do this in our article on market research. Group people together with similar attitudes (their beliefs and what they deem important). Be careful when segmenting with psychographic demographics. Similar to physical demographics, not everyone who has the same attitudes will share the same characteristics. Use psychographic data as a starting point but glean from your other research before you finalize your segments. If you want to do more research, here’s a handy guide on psychographic segmentation. Behavioral segmentation groups people together by their purchasing behavior, essentially figuring out who they are as consumers. To segment with behavior, we recommend performing quantitative research. Look for different clusters of consumers according to behavior characteristics such as preferences around product characteristics (option, price, etc. ), product usage, and purchasing and spending habits. Compare their demographics to everyone else to find similarities among consumers. For more information on how to conduct quantitative research, check out our recent article on market research. If you want to learn more, here’s an in-depth guide on behavioral segmentation. Are My Segments Correct? How Do I Know? So you did your research and you pulled out some segments—how do you know if you did it right? Is the whole potential market included? Have I included every potential consumer from my target market? If you feel like you do not have enough data, go back and do some target market research to ensure you are covering everyone who may be interested in your products. As explained earlier, we are not targeting yet, just establishing groupings. Can a customer belong to only one segment? Yes, that is when you know you are segmenting correctly. If consumers are grouped into more than one segment, you may need to go back and reassess your segments. Are the names of my segments tied to behavior? Is my segment sized and valued correctly? If you notice a lot of consumers in more than one segment, you may need to focus them more and make them smaller. 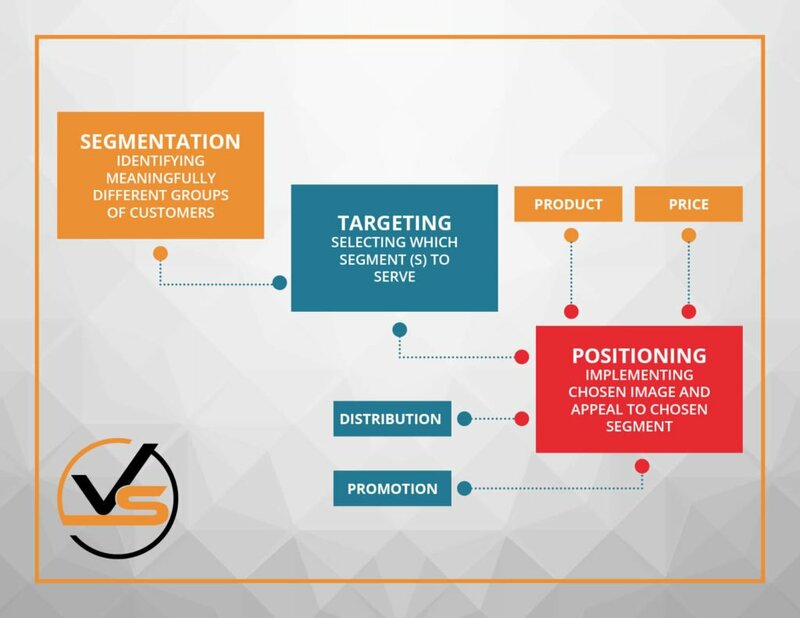 Note that as you dig deeper into segmentation, you will understand how each segment relates to and influences the others, which will help you establish the correct size for the segment. Does your segmentation make sense in practice? To identify if you are on track with your segments, show them to your marketing team and/or sales team members. Can they identify actual customers that would fit into these segments? If so, you are on the right track. Market segmentation is focused on your market, NOT you. This means that your competitor should be leveraging the same segmentation groups since you target the same market. And remember that there is no such thing as a “typical customer.” If you find yourself using this phrase in your communication, you may be headed down a wrong path. Regroup and start again. Confused? Have questions? Get in touch with us here and we’d be happy to help.